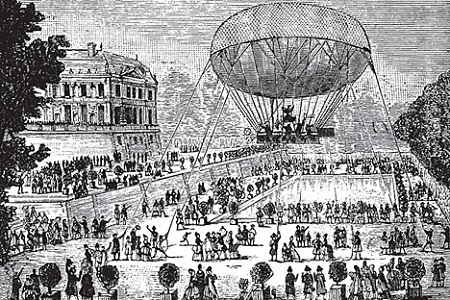 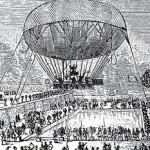 The Leppich hot air ballon test. 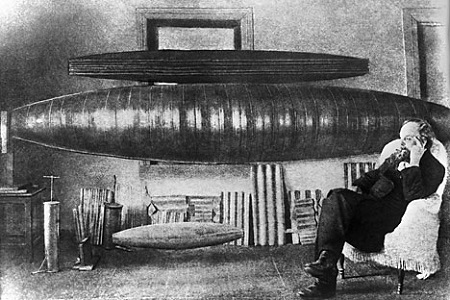 Konstantin Tsiolkovsky (1857-1935), Russian rocket scientist, pioneer of astronautic theory, at work. 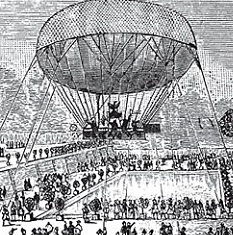 During the First World War, Russia built two airships, including the world’s largest, the “Air Cruiser”. 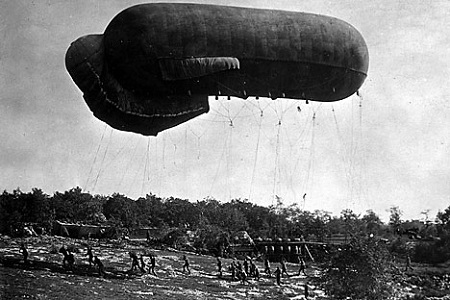 An AU-30 zeppelin during a flight over the city of Kirzhach. 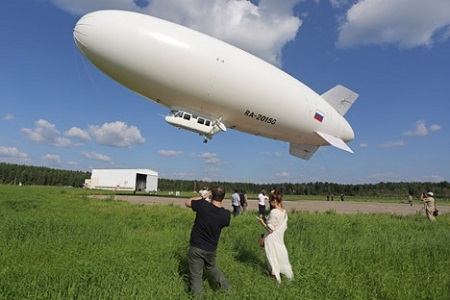 This entry was posted in Airships, Historical and tagged Air Cruiser, airship, Au-30, blimp, Franz Leppich, Ivan Mantsev, Konstantin Tsiolkovsky, RosAeroSystems, World War I. Bookmark the permalink.